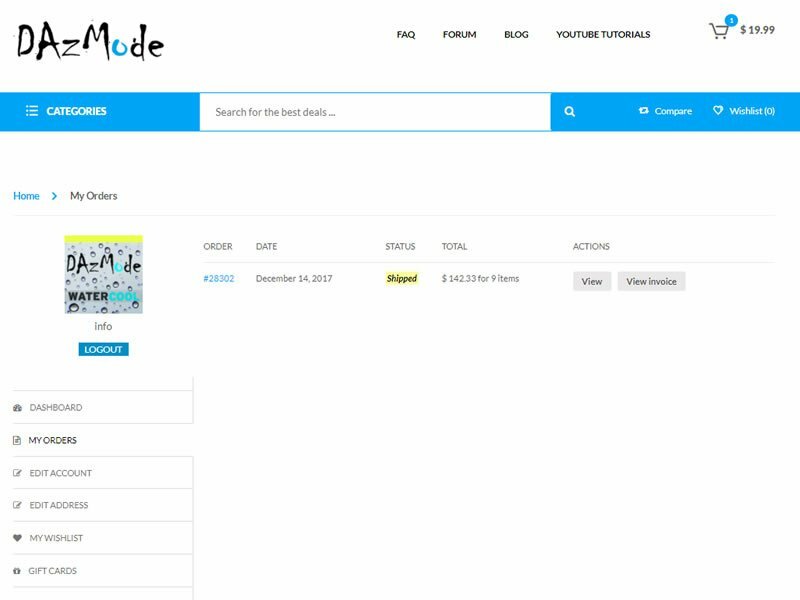 For those of you who would like to add some personal touch to their Account Area at DazMode Store, we added ability to set your Avatar picture and slightly redesigned layout of the page itself. 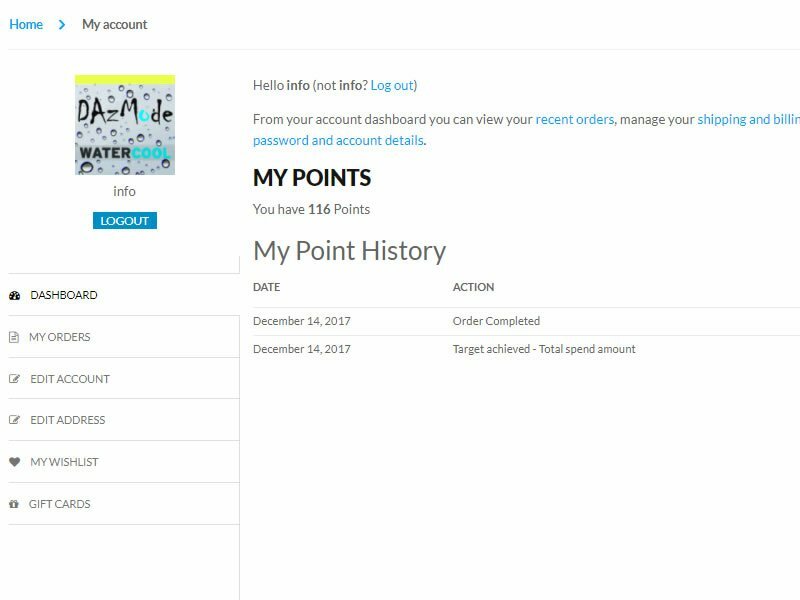 Your default view is “Dashboard” with your Rewards Points history. 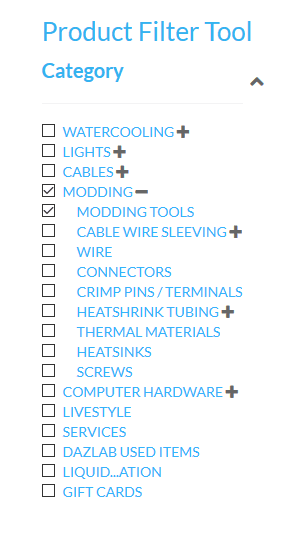 “My orders” is the place to view your orders history and also where you can request Warranty or to log RMA/Service Ticket for each order. 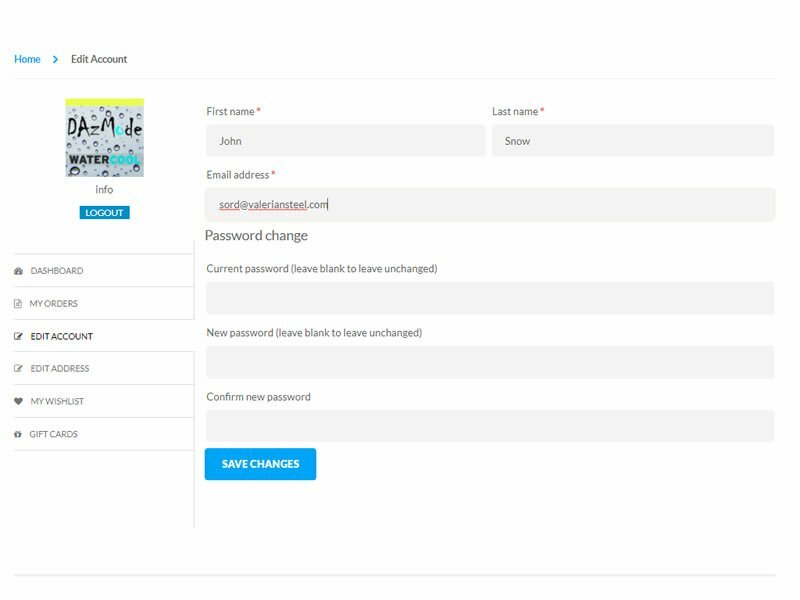 Under “Edit Account” you can change your e-mail address and password. Under “My Addresses” you can edit your Billing and Shipping address information. Very important do not make a mistake here because it may either lead to a problem with payment being classified as fraudulent and rejected or worse your shipment to be sent to the wrong place! 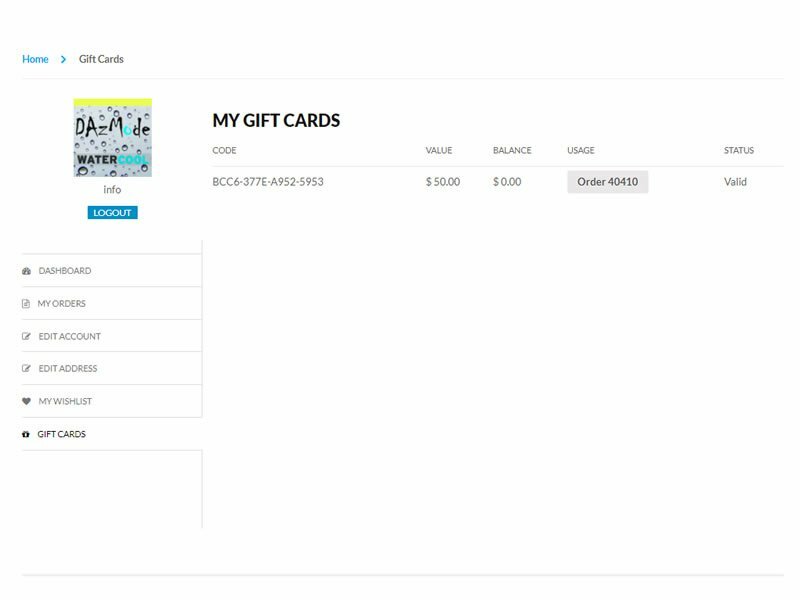 Finally “My wish list” contains products you saved in your wish list and “Gift cards” shows any Gift card you may have. 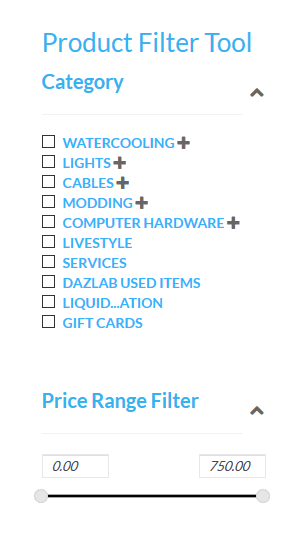 Welcome to new DazMode Store! We are happy to have spankin brand new webstore for you! Our older system was obsolete for some time with no updates or new features available, except through custom coding to fix the most pressing issues which continue to multiply. With new and modern platform we have unlocked a lot of possibilities to make the store more exciting. Finally! We have discount coupons system. Amen to that! New Reward Points with Perks, such as free Points for Reviews and Archiving various targets. 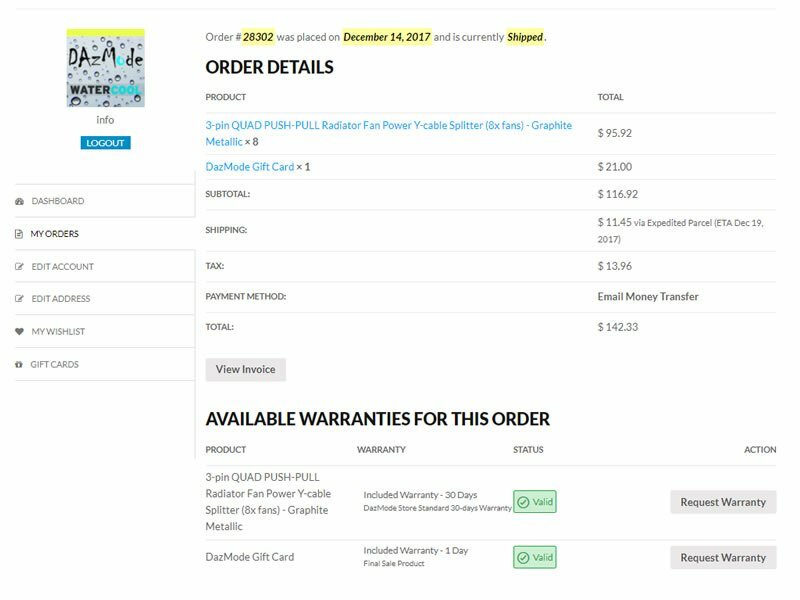 More clear products Warranty management and Service tickets system with message exchange history. Dynamic shipping quotes! 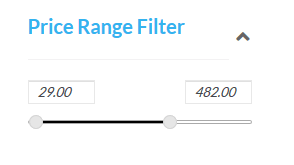 No more going to check pages out to find out the shipping cost options. Working and customisable Gift Certificates! 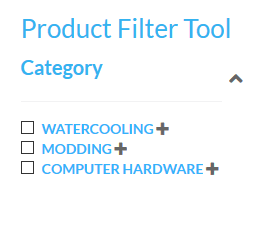 New Product Reviews with advanced features such as voting on review to be helpful, be able to come back and change your review and sort reviews by the most useful or the most recent. Existing Product Reviews. Not moving those is heartbreaking. Your prior order history. Don’t panic! We will keep Old Store accessible until 2019. 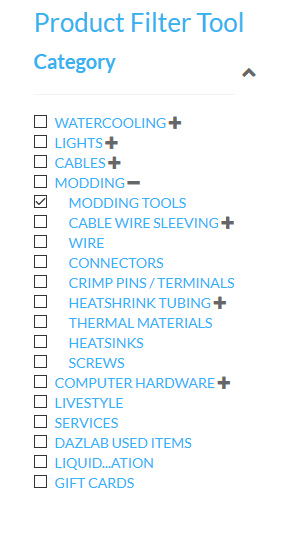 Everything in one place would be ideal, but not visible to do. Hope you enjoy the new site, we put a lot of hours and resources into making it happen.